The participants of the Philippines Grant Workshop 2017 held last August 26, 2017 at the Crowne Plaza Manila Galleria Hotel in Ortigas, Quezon City. 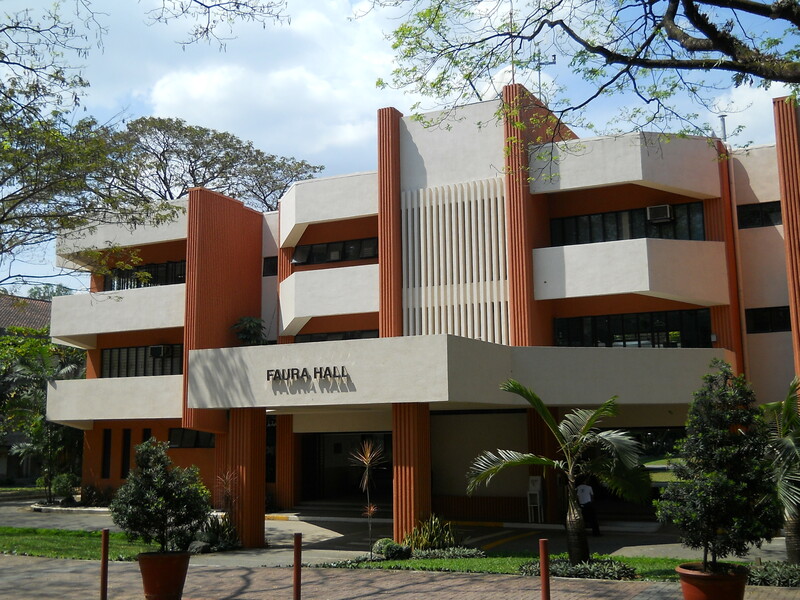 The workshop was organized by Manila Observatory and Ateneo de Manila University. The speakers are from the US Department of State (DoS) and Department of Defense (DoD). The Manila Observatory and the Ateneo de Manila University organized the Philippines Grant Workshop 2017 which provided researchers in the Philippines an overview of international grant opportunities from the US Department of State (DoS) and Department of Defense (DoD). It was held at the Crowne Plaza Manila Galleria Hotel in Ortigas, Quezon City on August 26, 2017. The workshop presented tips on how to write successful grants and introduced the participants to some of the administrative requirements such as registering their university in required systems, and how to submit grants to the US grants.gov system. Most importantly, the workshop provided an opportunity for researchers to meet face-to-face with points of contact within the US DoS and DoD so that they would feel comfortable reaching out with research ideas. There were 44 participants in the workshop. Of the total number of participants, nine were speakers and representatives from the US DoS and DoD as well as from the US Embassy. 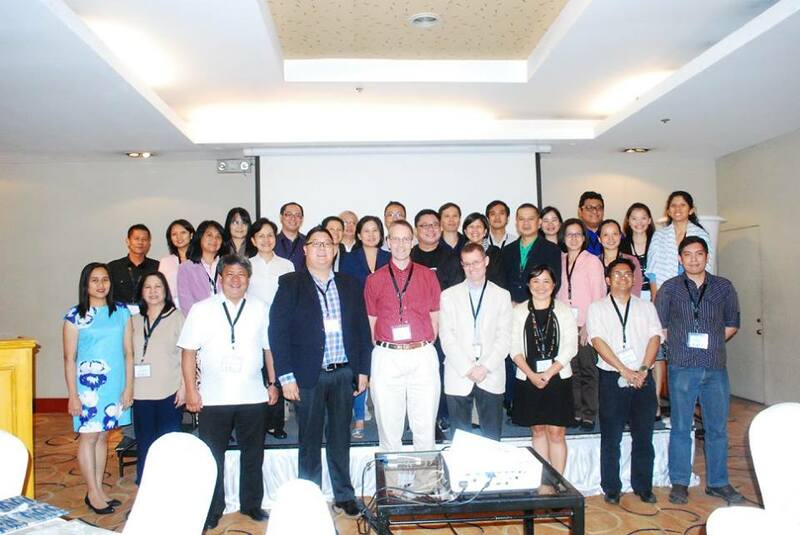 The thirty five local participants were from Philippine universities, Philippine government agencies, and research institutions. The academic sector was represented by participants from the Ateneo de Manila University (ADMU), De La Salle University (DLSU), University of Santo Tomas (UST), and University of the Philippines Diliman (UP Diliman). Of the 35 local participants, a number was also from the Manila Observatory. The Philippine Department of Science and Technology (DOST) was also represented, as well as the Department of Environment and Natural Resources? Environmental Management Bureau – Cordillera Autonomous Region (DENR EMB-CAR). The speakers and resource persons from the US DoD and DoS provided information about their grant opportunities for Philippine researchers. The welcome remarks were delivered by Dr. Antonio La Viña, Executive Director of the Manila Observatory. He underscored the importance of the workshop as a means for initiating and strengthening engagements and collaborations. The Introduction from the US Embassy was given by Mr. Walter Nightingale, Vice Consul of the US Embassy in the Philippines. A presentation on the grant opportunities from the Office of Naval Research Global (ONRG), and briefly from the US Army International Technology Center Pacific (ITC PAC) were provided by Dr. Jason Wong, the Science Director of ONRG. CDR Joseph Martin, the incoming ONRG Science Director, was also introduced during the workshop. The grant opportunities from the US Air Force Office of Scientific Research Asian Office of Aerospace Research and Development (OARD), were presented by Lt. Col. Scott Robertson, program officer of OARD. They emphasized that they find, fund, and manage innovative science and technology studies that are relevant to their missions, and that they fund researchers outside the United States, mostly universities and non-profit scientific institutions. Several presentations on funding opportunities from the US DoS were also provided by speakers from the Public Affairs Section of the US Embassy in Manila. These grant opportunities were (1) STRIDE – Science, Technology, Research, and Innovation for Development; (2) YSEALI – Young Southeast Asian Leaders Initiative, and (3) the opportunities managed by the Philippine American Educational Foundation (PAEF) such as the Fulbright Scholarship Program, Hubert H. Humphrey Fellowship Program, and the Fulbright Graduate Student Program, among others.